Follow Parish Council activities in detail and check progress of planning applications. 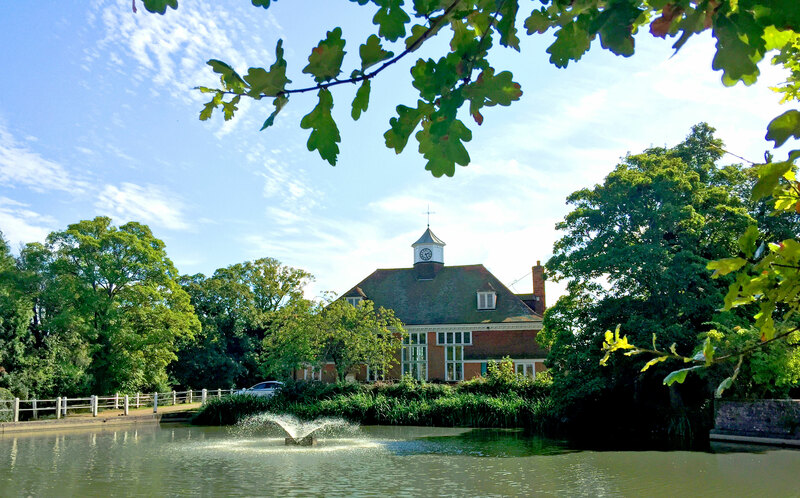 The minutes from Goudhurst Parish Council’s March meeting have now been published. The historic Parish of Goudhurst has a vacancy for an Assistant Clerk (Clerk Designate) to the Parish Council, based in Goudhurst. Initially the job will be 15/21 hours a week, but this is likely to increase to 28/37 hours. Salary will be in the range of £25/£30K FTE subject to skills and experience. 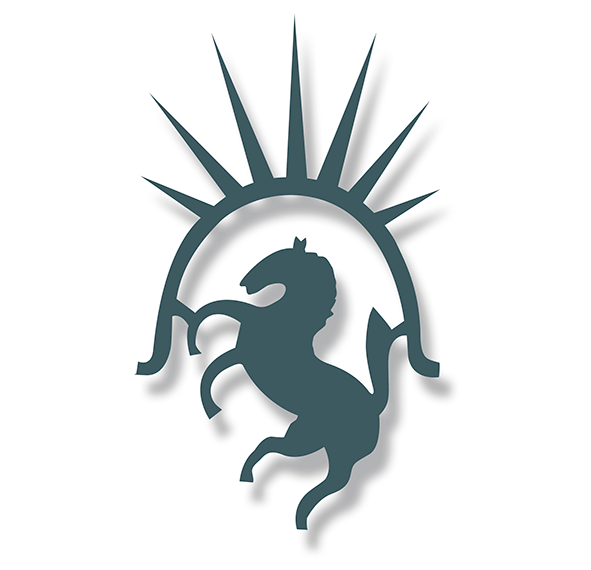 Please send your application to The Chairman of Goudhurst Parish Council Cllr Antony Harris, The Hop Bine, Risebridge Farm, Goudhurst TN17 1HN, before 30 April 2019. Interviews will take place during May. In the autumn of 2019, Tunbridge Wells Borough Council will be introducing new glass, food waste and electrical item collections. Garden waste will no longer be automatically collected, to be replaced by a £52/year opt-in garden waste service. The pond’s fountain is not currently working. Parish Councillor Ed Bates has been in his waders several times to clear the inlet but it is a losing battle just now. In consultation with the rest of the Council, it was agreed to switch it off for the time being. It was sucking in fallen leaves. Now that the heat of summer is over it is no longer needed to be on to aerate the water. With the centenary of the Armistice approaching, 35 Goudhurst & Kilndown parishioners undertook a pilgrimage to the Great War battlefields around Ypres on 21st September, to commemorate the 68 men and one woman from the parish who died in the First World War. All their names were specifically mentioned at some point along the route. The group paused at the cemetery where George Chestney, once a gardener at Brandfold, lies buried; at other cemeteries, brief services were conducted by the Rev. Hugh Nelson at the graves of William Roff and George Luck, farmworkers before the war. Members of both these soldiers’ families, visiting for the first time, placed poppy wreaths on the graves. The group heard commentaries from Royal British Legion branch chairman Tim Nicholson and local historian Roger Joye at some notable locations, including the scene of the crucial action led by The Buffs against the first ever gas attack by the Germans (April 1915), and the advance of the British army towards Passchendaele (July – November 1917). The group later moved on to the Menin Gate memorial, where the names of six men from Goudhurst and Kilndown are carved among those of 55,000 British and Empire soldiers who died in the area and who have no known grave. The standard of the Goudhurst & Kilndown branch of the Royal British Legion, (handled by Mick Harris) was on parade at the Last Post ceremony, and a wreath was formally laid. 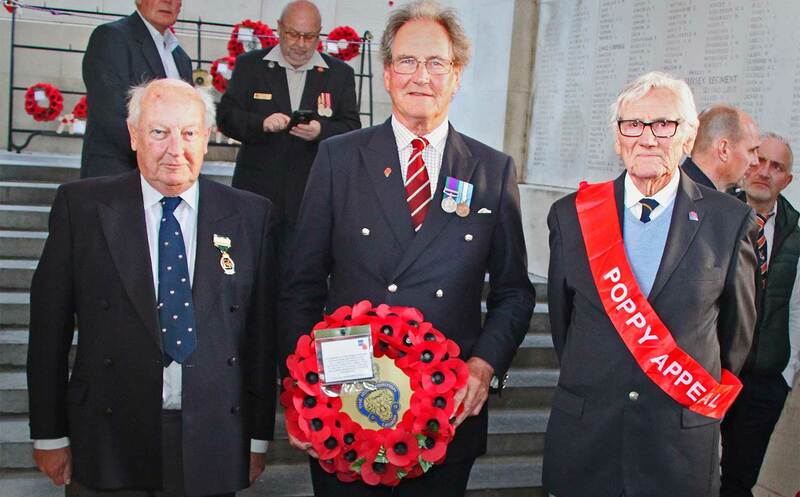 Organised by Tim Nicholson, Peter Rolington and Roger Joye, the pilgrimage raised over £400 for RBL branch funds. 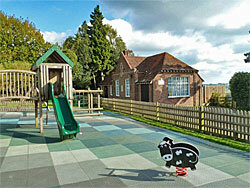 Goudhurst Village Pre-school is open for 2 – 5 year olds in Goudhurst, Kilndown and Curtisden Green. £4.80 per hour (£14.40 per session), with an optional lunch club until 1 p.m.
A minimum of two sessions per child, per week, are required. 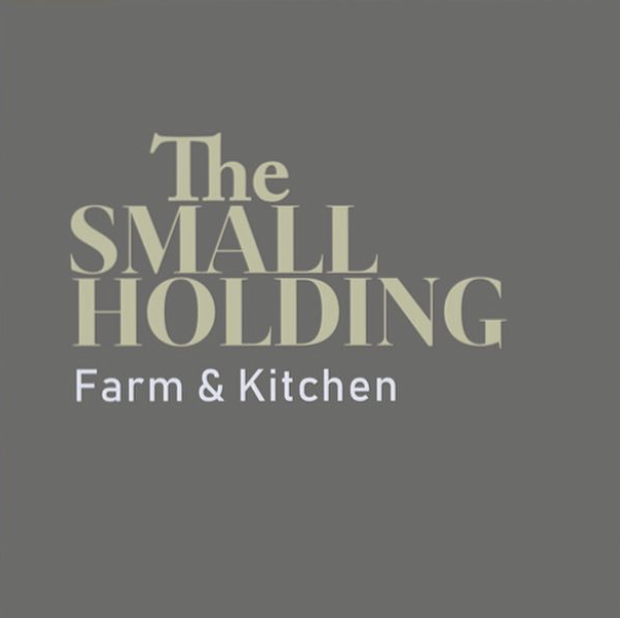 Kilndown has a new restaurant, with the opening of The Small Holding, situated on the one-acre site of the former Globe & Rainbow, Ranters Lane, Kilndown (TN17 2SG, 01892 890105). Roger Coombs, (below) who died in 2011, and was instrumental in setting up this website, lived in the village from 1964 until his death. The text he wrote for the homepage has remained virtually unchanged since 1999. During the last years of his life he was engrossed in writing fiction and finished two books. He attempted to get them published, without success. 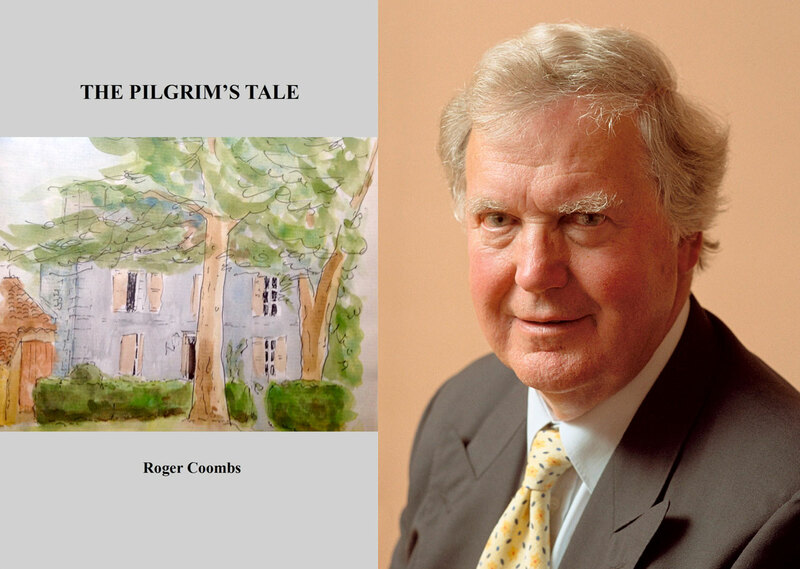 After his death, Caroline Tebbutt, Roger’s daughter, resolved to get them published and now THE PILGRIM’S TALE by Roger Coombs is available from the website lulu.com. Caroline hopes it will also be soon be available at Amazon’s Bookstore. The Pilgrim’s Tale, set in France, tells of a treasure hunt by a group of friends on the trail of a long-lost religious relic. “It is a really good yarn and anybody who knew Roger will recognise many of his traits and interests which all find their way into the book. I have spent quite a while getting it ready for publishing and in doing so have read it many times. It still bears re-reading even though I practically know it off by heart. I hope that it may be a tangible reminder of Roger to his friends. A Neighbourhood Development Plan is being created by a group of volunteers. Once a plan is adopted, it will mean that planning decisions for Goudhurst, Kilndown and Curtisden Green will have to be made in accordance with the neighbourhood plan (and other parts of the development plan) unless material considerations indicate otherwise. There is pressure both from central and local government for an increased number of homes to be built in all parts of the country, even in those which have permitted little development in the past. Formulating a plan will create a framework for future development that meets the wishes of parishioners. A Neighbourhood Development Plan is planning document created by a parish or town council or a neighbourhood forum, which sets out vision for the neighbourhood area, and contains policies for the development and use of land in the area. Neighbourhood plans must be subjected to an independent examination to confirm that they meet legal requirements, and then to a local referendum. If approved by a majority vote of the local community, the neighbourhood plan will then form part of the statutory development plan. 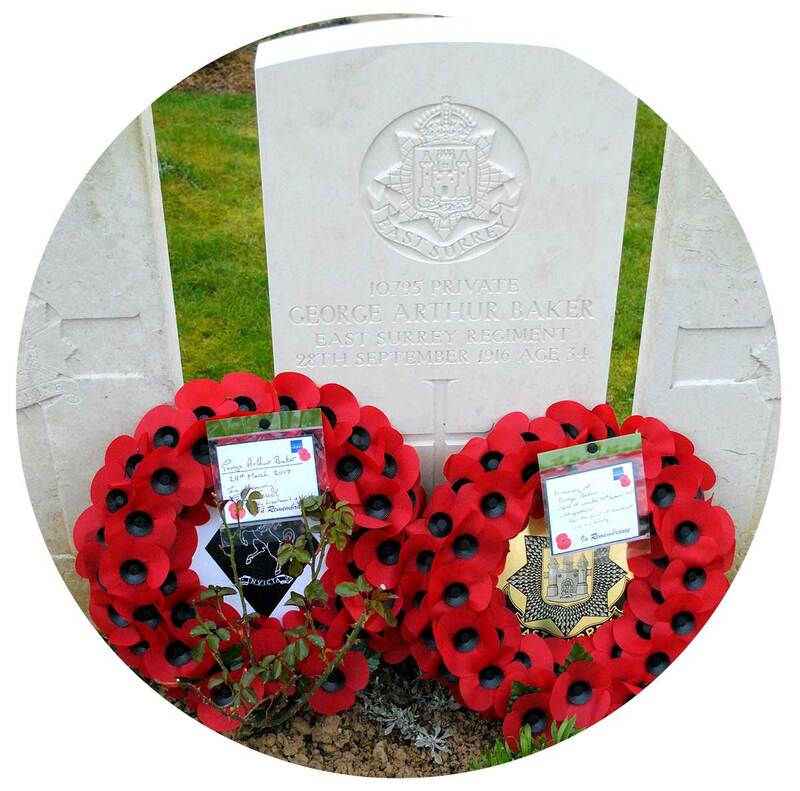 Luck, coincidence and diligent research combined to replace the headstone on the war grave of a Goudhurst man, George Baker, one hundred years after he died during the Battle of the Somme. In 2007, the late Bob Brown, then chairman of Goudhurst’s Local History Society, discovered that George Baker’s headstone showed his name as Barer. At his instigation, the Commonwealth War Graves Commission (CWGC) re-engraved the name, but the result was far from satisfactory, with a K being imposed over the R.
On a visit to the Somme last September, local historian Roger Joye was surprised to find a wreath of poppies on the grave even though he and his wife, fellow historian Gill Joye, had found no direct descendants, despite extensive searching. A few days later, the exact centenary of George Baker’s death was commemorated at the war memorial in Goudhurst. It was attended by George Jessel DL, High Sheriff of Kent. When told of the mystery and the state of the headstone, he offered to contact the CWGC to see what could be done to improve the engraving. On that same centenary day, 28th September 2016, members of George Baker’s family made an unrelated visit to the grave at Méaulte, France. They planted a wooden cross bearing just their Christian names. In October, the CWGC wrote to George Jessel to say they had installed a brand new headstone and enclosed a photograph. By coincidence, the family’s cross was included, with legible names. Gill set about tracing the names, constructing a family tree descending from George’s sister, Mary. Contact was then made with the family. It was then learned that the wreath Roger had seen had been laid by George Baker’s 14 year-old great-great-niece, Miriam Small, during a school visit in July 2016. In March this year, to commemorate the renewal of George Baker’s headstone, Goudhurst & Kilndown Local History Society, the Goudhurst branch of the Royal British Legion and Great War Battlefields of Goudhurst arranged for a group of local people to attend a ceremony at the Cemetery at Méaulte. Poppy wreaths were laid on George’s grave (pictured) and the Last Post was sounded. NOW ON SALE in Goudhurst Newsagent, High Street, Goudhurst. There are over 40 miles of public rights of way (including footpaths, bridleways and permissive paths) within the parish of Goudhurst. 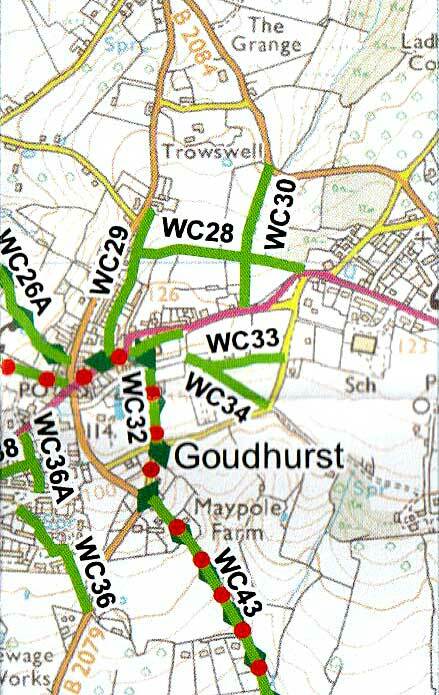 The Goudhurst Walkers’ map shows the paths (with their local reference number) to help you plan your route. An annual subscription now costs £20 (£18 if by standing order due on 1 August). Guests are charged £5 per meeting. 8 meetings are held in the Church Rooms (sometimes Cranbrook School) from September to May, with an additional Summer Serenade evening. Short ceremonies held at the war memorials in Goudhurst and Kilndown on the hundredth anniversaries of the deaths of 69 parishioners who served in the First World War. 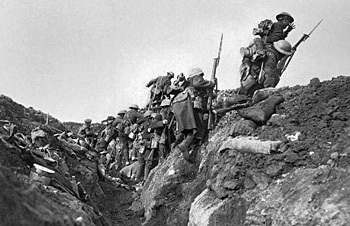 A dedicated page has been created by historian Peter Rolington detailing the local men and women who died in the First World War, with their centenary dates. Kent, Surrey & Sussex Air Ambulance is appealing for local groups, clubs, societies and other organisations to book a talk about the life-saving work of the charity as it takes delivery of a new helicopter. The air ambulance has launched a new presentation including information about how the helicopters are tasked, the aircraft, types of missions, the crew, blood transfusions and night flying. If you would like to book a talk, please call Fundraising Support Assistant Lucy Waterson on 01622 833 833. Do you love to be outdoors and want to help your community? If your answer is “yes”, then volunteering as a Countryside Access Warden may be ideal for you. Wardens carry out simple tasks on Public Rights of Way such as clearing overgrown vegetation and improving waymarking so people can use footpaths, bridleways and byways easily. Kent County Council are looking for volunteers to become Countryside Access Wardens in Goudhurst, Kilndown and Curtisden Green. You need to be over 18, fit enough to carry out light physical duties and able to spare at least a couple of hours every month at times convenient to you. Knowledge of Public Rights of Way is not necessary as free training and equipment will be provided, a basic knowledge of map reading and regular access to a computer would be useful. 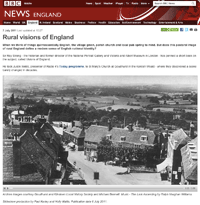 Sir Roy Strong, historian and former Director of the National Portrait Gallery and the V&A, accompanied BBC Radio Four’s Justin Webb to record a radio interview in Goudhurst. There are over 40 miles of public rights of way in Goudhurst parish, but the local footpaths need to be kept clear of overgrown hedges and brambles, and wobbly stiles and marker posts need to be repaired. POLICE COMMUNITY SUPPORT OFFICER: PCSO Dave Jenkins: mobile 07969 584279. Dial 101 for non-emergencies. Visit the Environment Agency’s search service. Just enter your postcode and it will show you a map showing flood risk in your area. The Help the Aged HandyVan service is a unique home security service, where trained HandyVan fitters visit your home and install equipment such as door chains and viewers, window locks and smoke detectors. 1. Applicants must be over 60 years of age. 2. Applicants do not pay income tax (excluding tax on personal pensions). 3. Applicant’s disposable savings/assets do not exceed £16,000 (Not including the value of their home). Everyone is vulnerable to burglary, and the HandyVan service enables people to feel safer in their homes. Prevention is always the key to a safe, secure home and HandyVan fitters will work to help you ensure that your home is free from the risk of burglary. © Copyright 1999-2019 Whilst every effort has been made to maintain accuracy, no responsibility is accepted for any errors in content. Items submitted to this page may be edited. The editor’s decision is final.